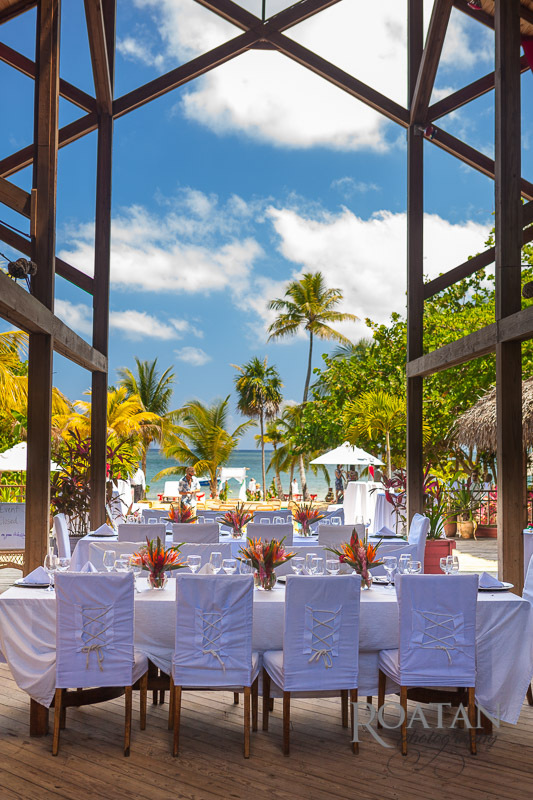 What can be more romantic than getting married on the beach surrounded by family and friends? 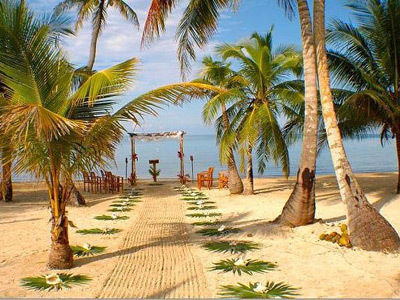 Getting married at Palmetto Bay Resort on the island of Roatan. It is the perfect island and location for a destination wedding. 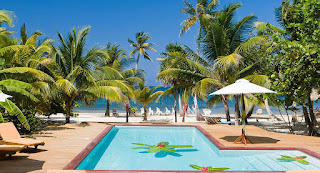 Roatan is easily accessible from the US, it is not in the hurricane belt so you don't have to worry that that perfect setting on the beach has to be moved inside, and lastly, Roatan is much cheaper than other Caribbean locations. 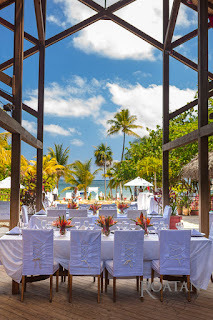 At Palmetto Bay Resort, all the accommodations are in private villas so once the ceremony is over, the bride and groom can have their honeymoon of their dreams with absolute privacy in their own villa, on the beach, on the hillside, with a private pool or deep in the tropical landscape. 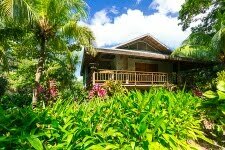 Family and friends can stay in 2, 3 or 4 bedroom villas, allowing large groups to share a villa or have their own villa. 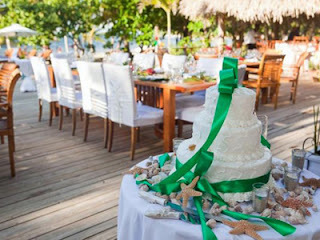 The Palmetto Bay Resort can handle all the details for you, from airport or cruise ship pick up to the ceremony, food, wedding cake, photographers, flowers and music. 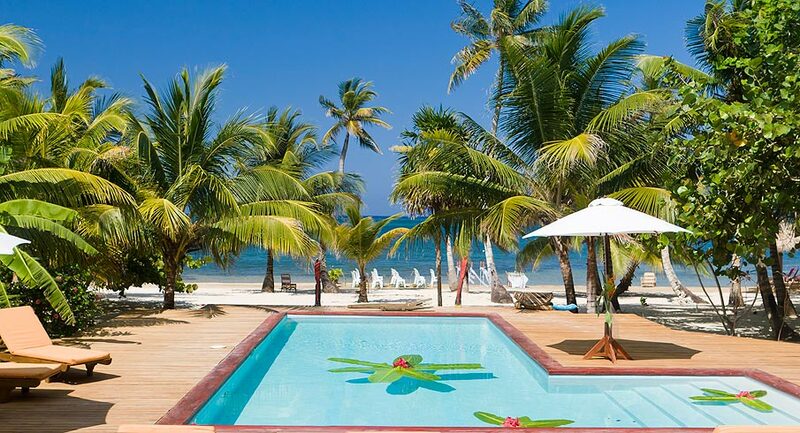 Ask to book the Tropical Garden Villa, one of the few villas with its own private pool surrounded by the tropical jungle yet only a 1 minute stroll to the beach and restaurant. 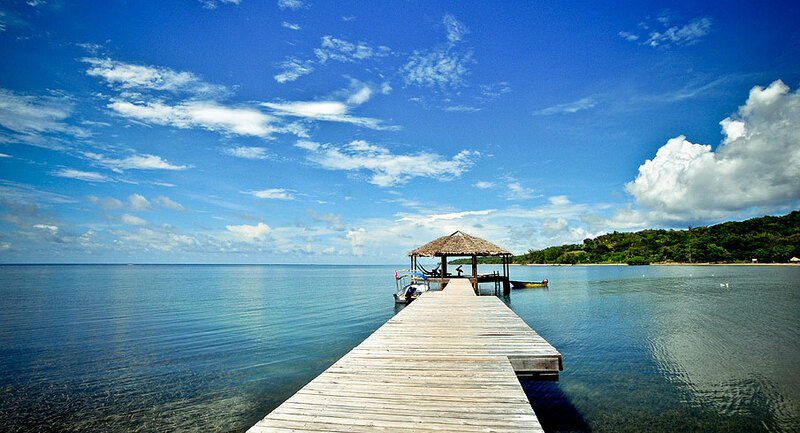 Is Roatan on Your Travel Radar?